This website is dedicated to sharing the transformational teachings and legacy of Frank Natale. For those fortunate enough to know and work with Frank he was a dear friend, a brilliant mentor and a passionate “gentle warrior” for the cause of consciousness. Through his seminars, books and music Frank encouraged us to reclaim our birthright as creators, to nurture our relationship with the self and live the life we choose. It is an honor to present Frank’s work and contribute to raising consciousness around the world. We invite you experience Natale Life Skills and explore the Natale-related websites listed on our Links page. It is your life. Enjoy it. 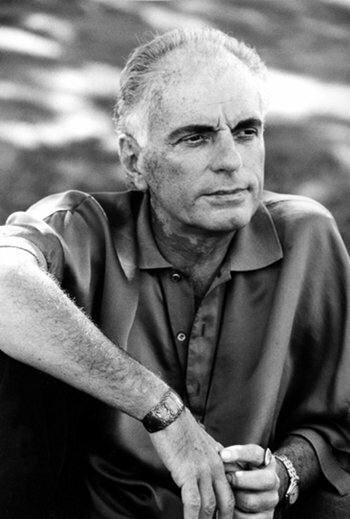 A gifted teacher and author, Frank Natale was founder and creative director of Frank Natale & Associates, an experiential education organization presenting seminars throughout the United States, Europe and Australia. Natale’s teaching emphasized self-awareness, personal responsibility and choice as paths to conscious living and spiritual growth. 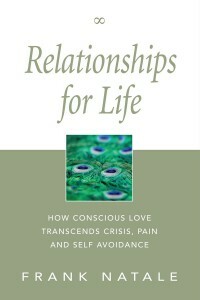 Books by Frank Natale include The Wisdom of Midlife, Relationships for Life, and Trance Dance, The Dance of Life. 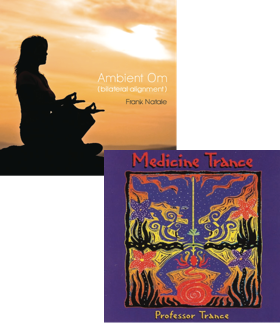 Committed to music and dance movement as transformative healing forces, with his band Professor Trance and other collaborators, Natale produced a body of best-selling world trance dance music including the albums Shaman’s Breath, Medicine Trance, Rites of Passage, Dance Your Animal, Spirit Animal and Breath of Fire. The Ambient Om and Om Bilateral Alignment meditation albums are dedicated to Swami Baba Muktananda, Natale’s spiritual teacher. 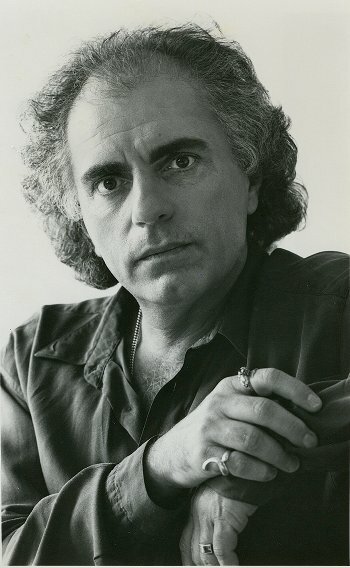 Experiential seminars created by Frank Natale include Trance Dance and Soul Healing; Rites of Passage, exploring the circle of life’s inevitable transformations; The One Experience; Honorable Sexuality; Alive Relationships; Results, the willingness to create; Creative Communications, the experience of being understood; and Self Esteem, the power within. 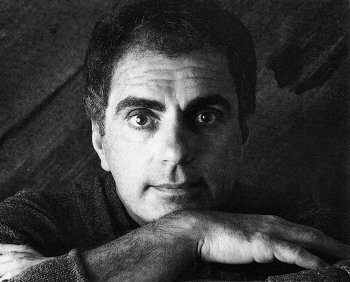 A native New Yorker, in 1967 Natale co-founded Phoenix House in New York, which became the largest residential treatment facility for chemical dependency in the United States. After serving as clinical director for twelve years, Natale chose to leave Phoenix House and focus his work on successful, functioning personalities who want to experience new levels of spirituality, creativity and aliveness. 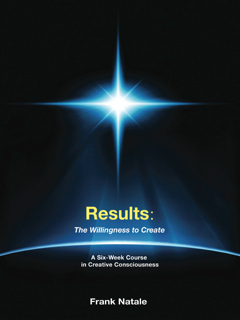 During the Sixties and Seventies Natale studied and worked with many leaders of the modern human consciousness movement including Charles Dederich, Abraham Maslow, Carl Rogers, Fritz Perls, Baba Muktananda, J. Krishnamurti and Buckminster Fuller. Natale passed in Hawaii on his birthday in 2002 surrounded by family and friends.